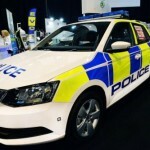 The ŠKODA Fabia showcased its strengths as an emergency response vehicle at the National Association of Police Fleet Managers Conference (NAPFM) this week. 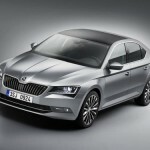 At this year’s Geneva Motor Show (5 to 15 March 2015), the third generation ŠKODA Superb will be celebrating its full public premiere – just two weeks after its debut in Prague. 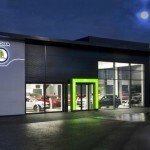 ŠKODA retailers all over the country are preparing for a busy weekend, with the launch of the new Fabia. 2015 is now well and truly underway – here’s our roundup for the 12th-16th January. 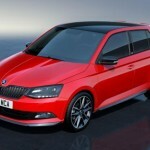 The new ŠKODA Fabia provides much more scope for customisation than ever before. With 125 colour combinations, there are almost no limits to customers’ wishes. 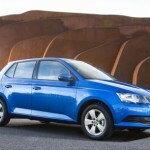 The new ŠKODA Fabia is the safest small car according to the latest Euro NCAP crash tests. 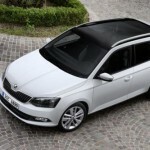 Series production of the new ŠKODA Fabia Estate has started at ŠKODA’s main plant in Mladá Boleslav. As we enter the final ’14 furlong, Diesel Car brings you this week’s news round-up, for the week of 1st – 5th December 2014.